Home / How To Open Xiaomi Redmi Y1 [MD16s] Edl Mode (9008) Port. / videos / How To Open Xiaomi Redmi Y1 [MD16s] Edl Mode (9008) Port. How To Open Xiaomi Redmi Y1 [MD16s] Edl Mode (9008) Port. 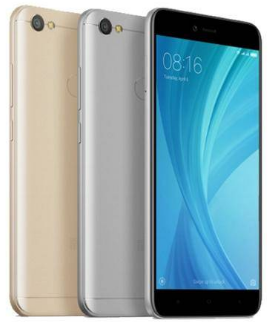 How To Open Xiaomi Redmi Y1 [MD16s] Edl Mode (9008). 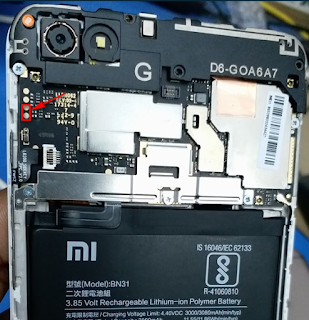 Xiaomi Redmi Y1 [MD16s] Edl Mode Open Method. 2# Open backside back cover. 3# Short 2 pin using chimti. 4# Connect usb data cable now. 5# Your phone show qualcomm 9008 port. 6# Now your phone go to edl mode.